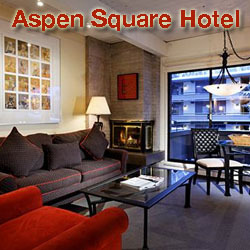 Aspen's favorite watering hole for well over a century, the J-Bar—with its authentic saloon ambiance, lively and casual atmosphere, and wide selection of draft and bottled beer and light dining fare —continues to attract a colorful mix of locals, tourists and celebrities. Open daily from 11:30 a.m. to midnight every day. The Red Onion was born at the height of the silver boom in 1892 when Tom Latta built the two-story structure on Cooper Avenue. The saloon's business came from men interested in sports of the day. Prize fighting, wrestling & cycling. Local legend has it that the upstairs operated as a brothel. 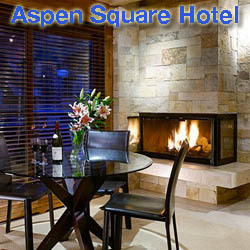 At the time it was a standalone building and one of the three places in Aspen to get a meal.